Join us for a 2-hour long breastfeeding basics class on January 20th from 7pm-9pm. We will cover breastfeeding positions, latch, common challenges, building a support network, and more! This class is taught by Johanna Goetz a CAPPA Certified Labour and Postpartum Doula. 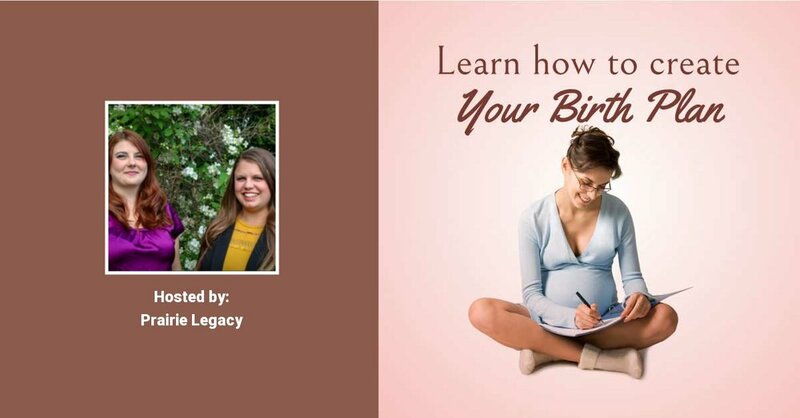 Johanna is excited to share some of the tips and information she has acquired through 3 years of supporting and educating breastfeeding women! This class is only $35 and we only have space for a limited number of participants! Join us for a 2-hour long breastfeeding basics class on January 20th from 7pm-9pm. We will cover breastfeeding positions, latch, common challenges, building a support network, and more! This class is taught by Johanna Goetz a CAPPA Certified Labour and Postpartum Doula. Johanna is excited to share some of the tips and information she has acquired through 3 years of supporting and educating breastfeeding women! This class is only $35 and we only have space for 20 participants! In this class we will cover all the breastfeeding basics to get you and your baby off to a great start!